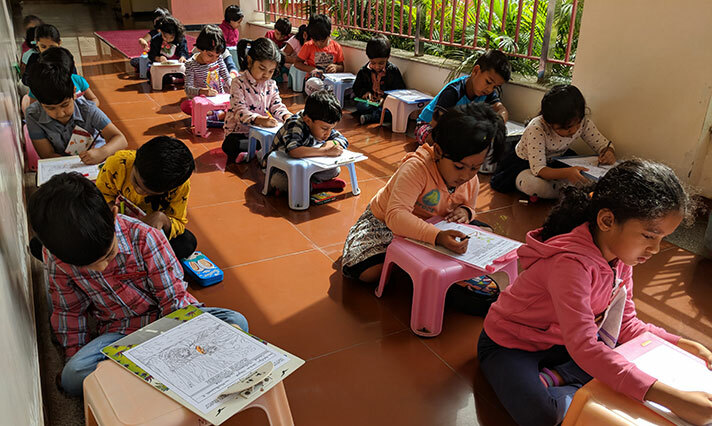 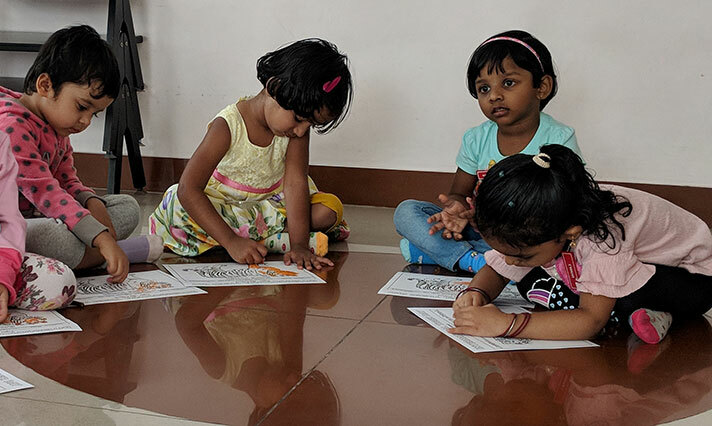 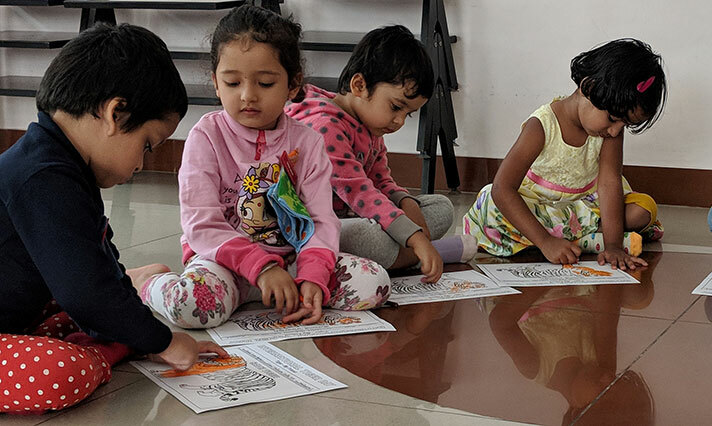 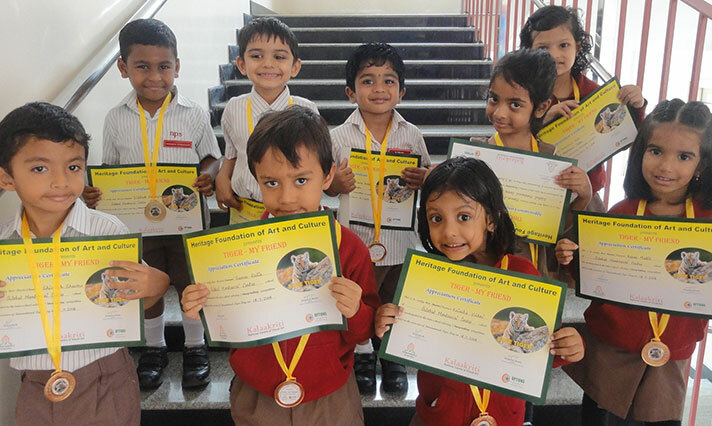 The Heritage Foundation organized a colouring competition on the theme ‘Save the Tiger’, on 18 July, 2018 for the Pre-primary children. 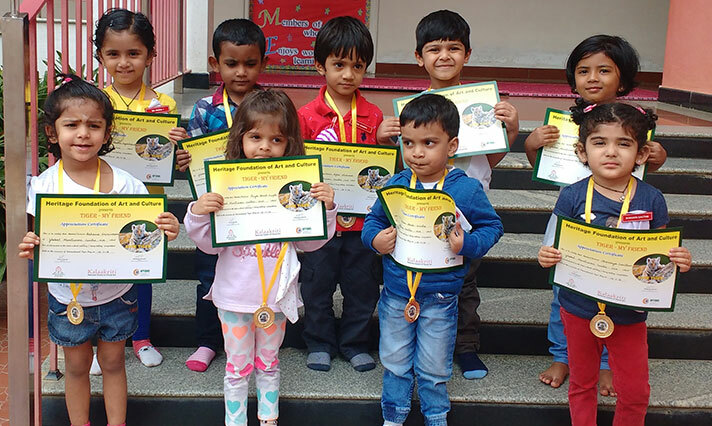 The students were excited to be a part of the event. 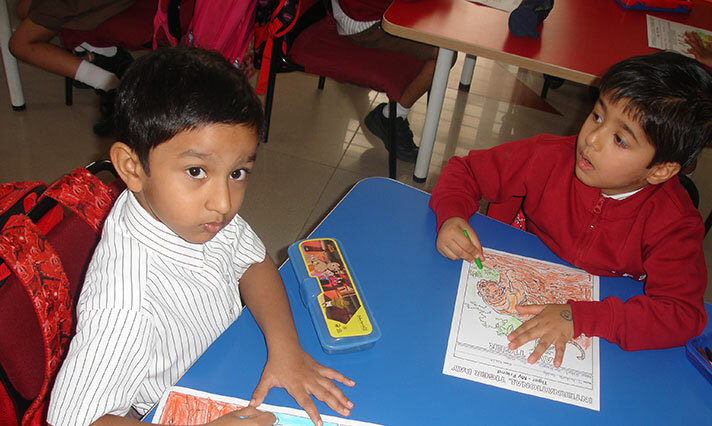 They were given varied levels of colouring sheets. 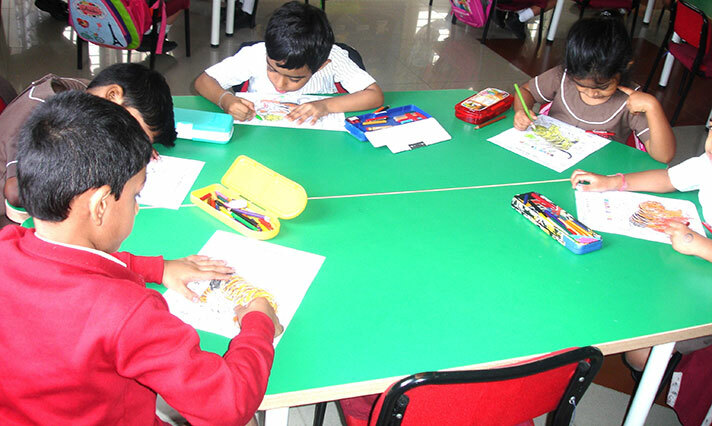 The students carried materials like crayons, colour pencils, sketch pens and oil pastels and displayed their colouring skills. 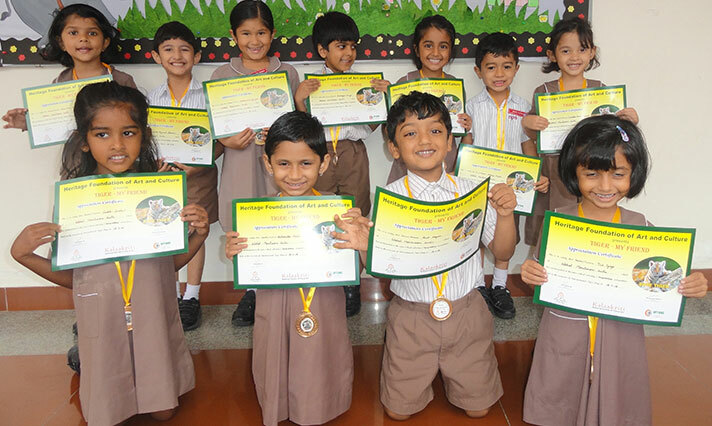 All the participants were awarded with medals and certificates. 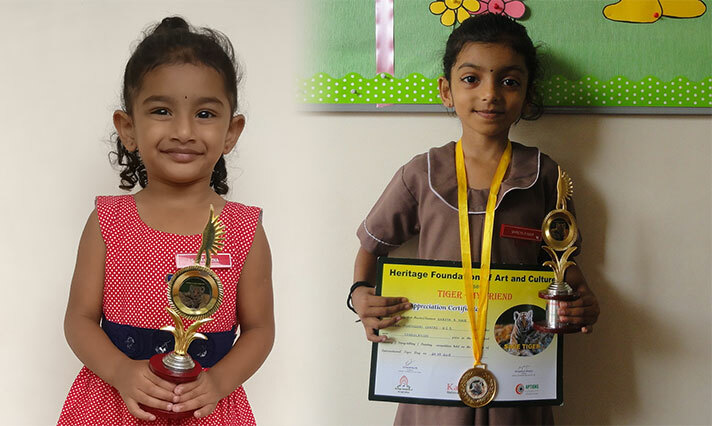 The winners of the competition were presented with special trophies. 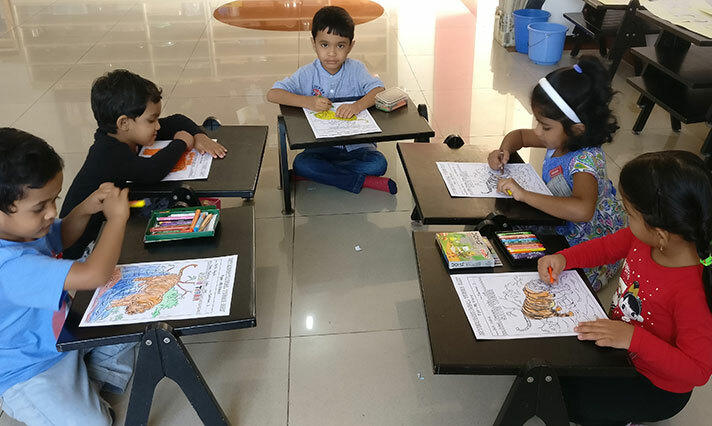 It was indeed a day filled with fun and colour.